Are you in Paris? Come Say Hi to our Founders at Viva Technology! Pierre and Eric, Orosound’s two co-founders, will participate in the first annual Viva Technology event in Paris. This conference aims to forge ties between startups, investors, and established businesses focused on innovation. 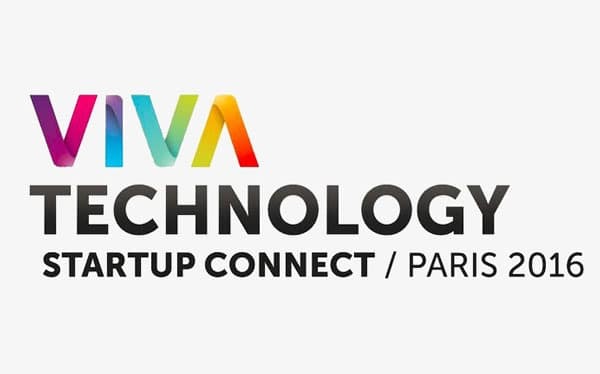 This year’s Viva Technology will take place in Paris from June 30th to July 2nd. A collaborative effort between Publicis Group and Les Echos Solutions, Viva Technology will bring together key actors in digital transformation. More than 5000 startups will meet with tens of thousands of corporations, investors, and longstanding companies from all over the world. New, innovative projects will get the opportunity to develop and will inspire others to transform and grow. For three days, participants will take over Hall 1 of the Paris Expo building and fill over 300,000 square feet with energy and innovation. The space will include twenty specialized labs dedicated to different sectors (Hack), an auditorium that will host over 200 talks about new technology (Imagine), and a space for showing disruptive products (Experience). The first two days will be dedicated to interaction between participants; on the third and final day, the public will be invited to hear startups present their projects. If you’re planning to attend Viva Technology, please feel free to get in touch with Pierre and Eric on Twitter. They’d love to meet you!